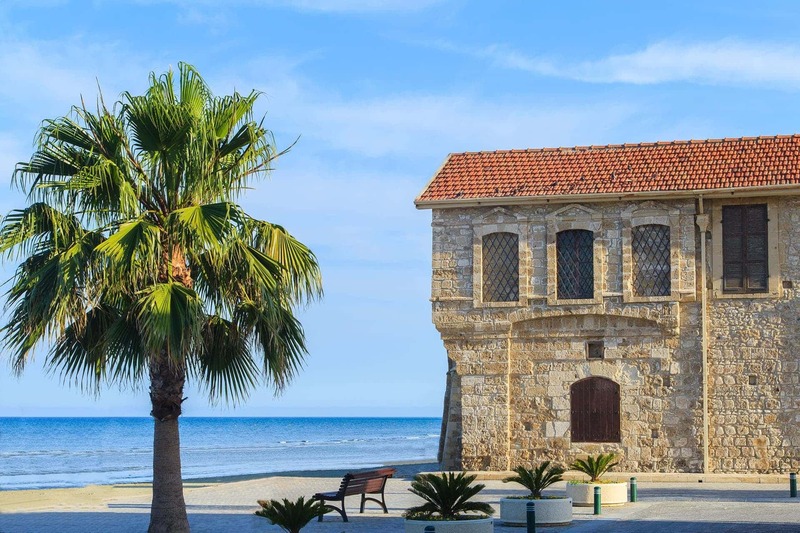 Many of our passengers spend their holidays in Kyrenia or Famagusta in North Cyprus, but choose to fly into the Larnaca or Paphos Airports in the South. They do this because the flights are direct, or they find a really good deal for these airports. If you are not careful, you can spend more money on your transfer than what you just saved with the good deal tickes you've found! Taking a taxi at one of these airports can cost you nearly double the amount that we offer for prebook transfers. By finding good deals at flight tickets, you save; and by booking your transfer online, you save again! Our drivers meet you at Larnaca or Paphos airports. Our drivers monitor the flights in real time, so they are always there for even if there are delays. When you get out of passport control and do not see your name, don't be alarmed, the driver might be just parking. He should be there shortly! If the wait is more than 5 minutes, you can always contact the Emergency Number! Your driver will drive yo to the border crossing while you sit at the comfort of your luxury vehicle. He would also help with the border crossing procedures. Once you're in the North, you will be taken to your destination immediately.